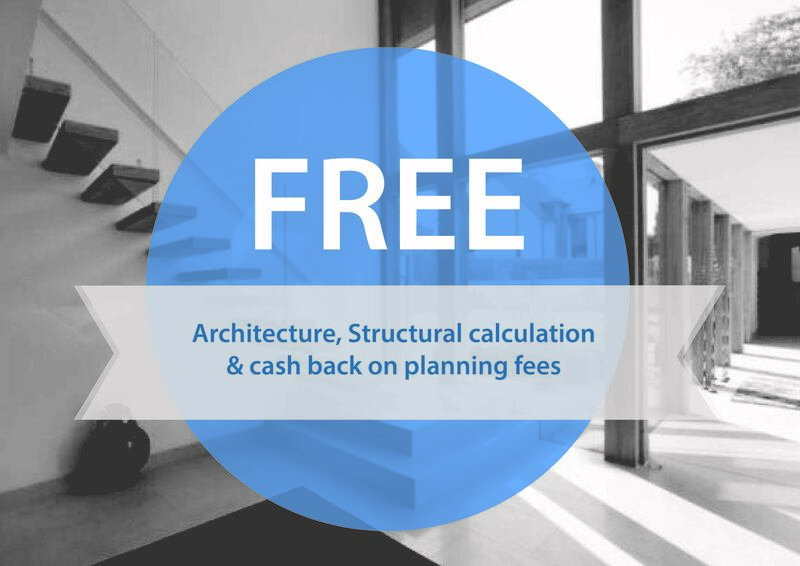 Here at London builders we pride ourselves on offering free architecture cash back on planning fees and free structural calculations. With a combined 70 years of experience in the company, you know we can be trusted to complete any job given to us. Here at Builders London we offer no obligation quotes, so our customers never feel rushed into making a decision. This will also allow them to take their time in planning their building works. London builders have been operating for 30 years, and are a well established company that follow all the building regulations so you know your property is safe. Through the years we have developed a vast knowledge of the industry and the quality people expect. we aim to exceed expectations. With any building work that you require, we are able to help with all the requirements. If you live around the Romford area our builders can do a full range or jobs for you around the house. We will do anything from conversions to extensions and kitchen instillation so we are sure we can cater for your needs. 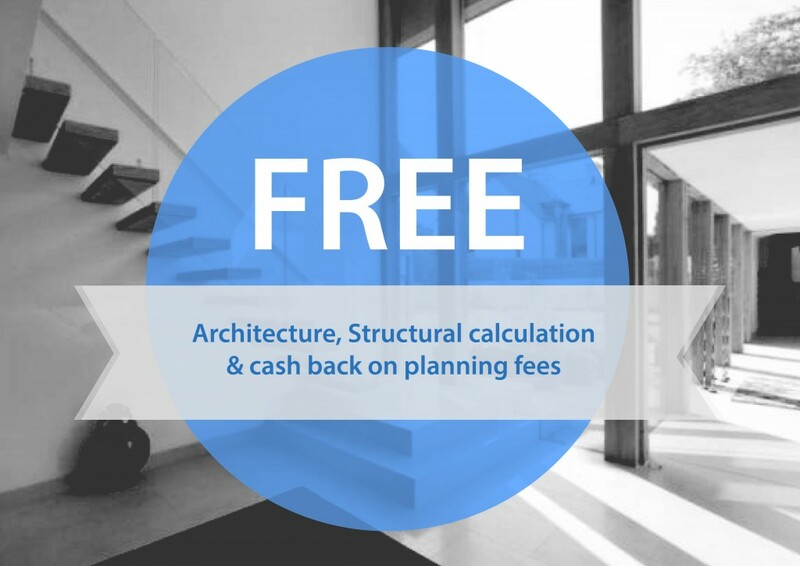 On average loft conversions add around 20% to 25% to the value of a property. They are very quickly becoming the most popular form of property conversion. 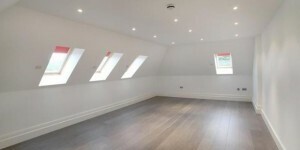 Our team of experts can complete a loft conversion within only a few weeks, depending what the room will be used for. It is possible to convert the majority of lofts and with our methods, very little mess is made. Often when people require a bigger property they go to the option of increasing the size of their current home after getting planning permission approved. London Builders have earned a great reputation for the extensions they have added to peoples houses. Whether you want to add a room to the back or your property or the side, we can assist you with your request. The need to make a house a home is one every home owner shares. Part of this is often having a kitchen you love. Here at London Builders, we provide a large range of kitchen designs for you to choose from and with our years of experience we can help you pick the best designs to fit the space you have. When the design is picked we can take a project from start to finish covering every aspect of the instillation including the plumbing and electrics. If you choose to use London Builders, we will provide a service aimed to exceed expectation and leave you with a satisfactory end product, with as little hassle as possible. With the skills we have acquired from our experience in Romford we can provide the most accurate services, paying close attention to detail.